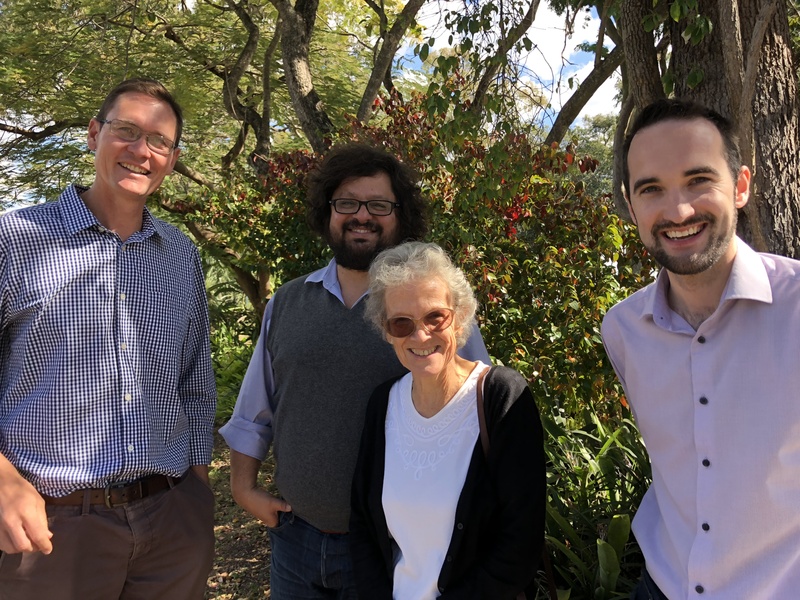 The recent meeting in Brisbane, Australia brought together experts from GALVmed, the University of Edinburgh’s Supporting Evidence Based Interventions (SEBI) program, the International Livestock Research Institute (ILRI) and the Commonwealth Scientific and Industrial Research Organisation (CSIRO). GALVmed, which helps smallholder farmers access affordable vaccines and other animal health products, was keen to collaborate with and draw upon the expertise of the different organisations. A central question is whether and how modelling can help GALVmed identify contexts in which interventions are likely to increase net economic benefits for smallholders. This type of insight would also help them prioritise future interventions to control livestock diseases that threaten productivity and income. The Global Food and Nutrition Security team at CSIRO bring deep expertise modelling livestock productivity identifying pathways for improved yields (exemplified by the LiveGAPS project), while ILRI offers expertise in animal health economics, value chain analysis, and epidemiology. SEBI, which facilitates the Livestock Data for Decisions (LD4D) Community of Practice, brings new approaches to collating, analysing and sharing data and analytics. 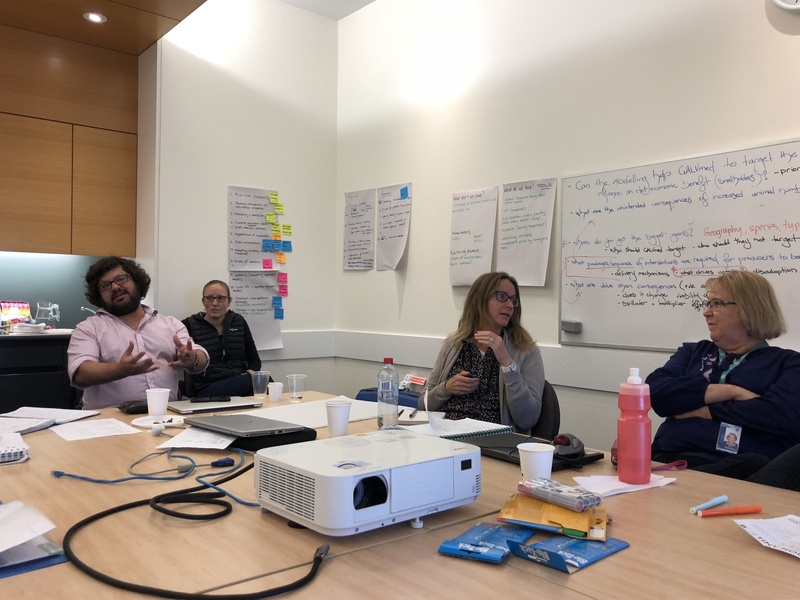 Together, they hope to develop an approach to model impacts at a range of scales, and produce case studies for GALVmed and the wider livestock data community. Header image: Naked neck chicks (crossbred) at an experimental station of the University of Agriculture, Faisalabad, Pakistan (photo credit: ILRI/M Sajjad Khan). Vanessa Meadu is Communications and Knowledge Exchange Specialist for the Supporting Evidence Based Interventions (SEBI) Program based at the University of Edinburgh. SEBI facilitates the Livestock Data for Decisions (LD4D) Community of Practice.